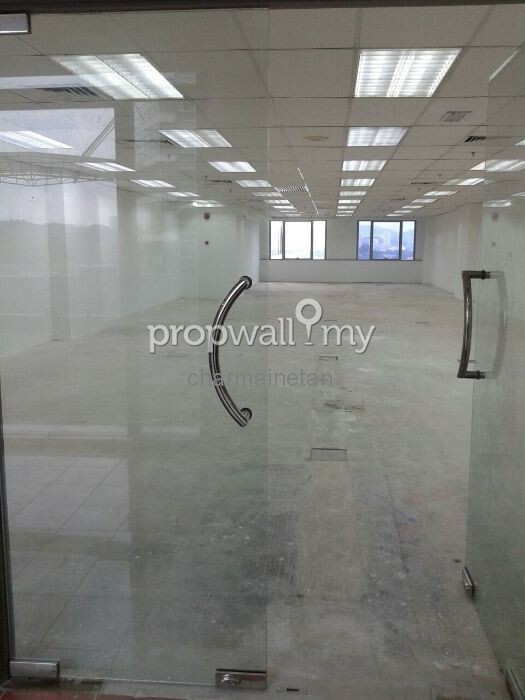 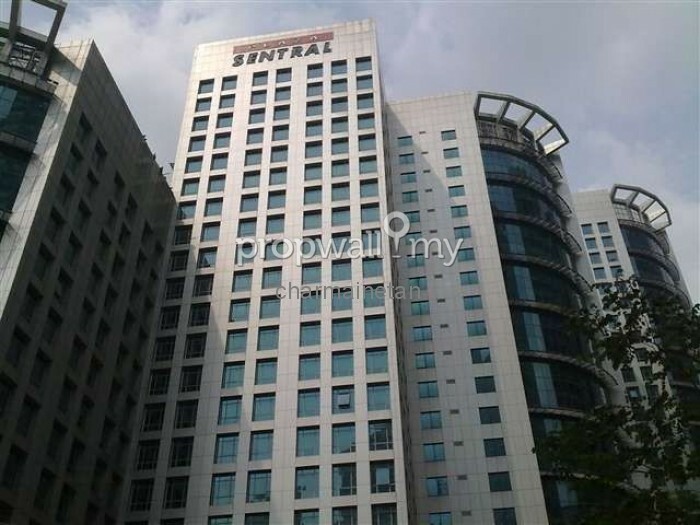 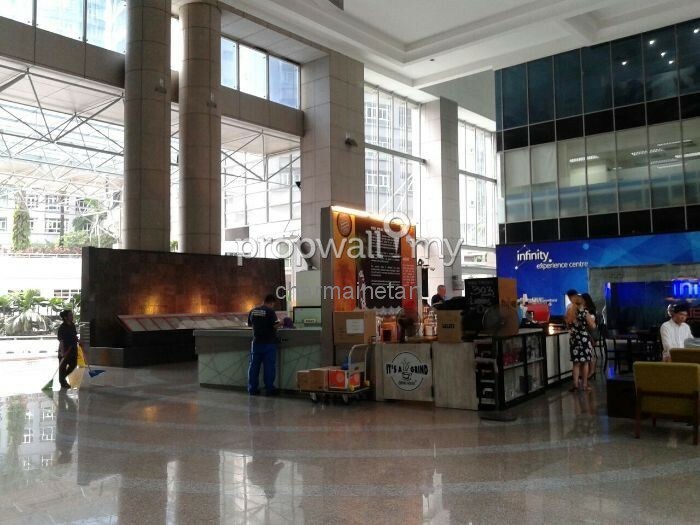 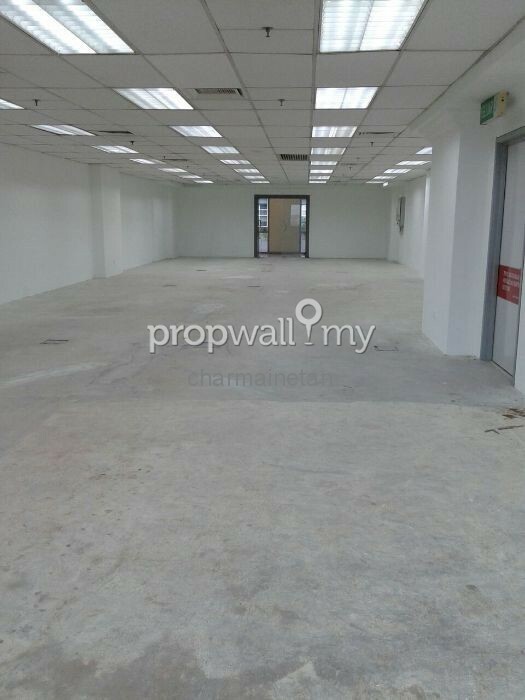 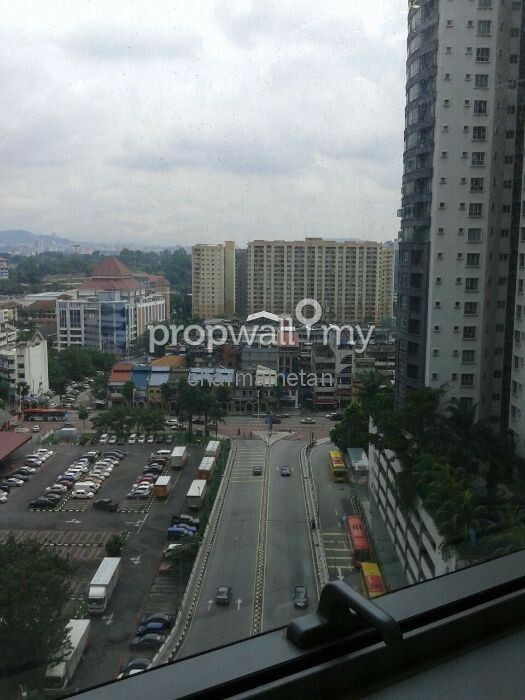 KL Sentral Plaza Sentral office for sale / rent! Other office buildings at KL Sentral, Bangsar South, Mid Valley, PJ VSQ are also available. 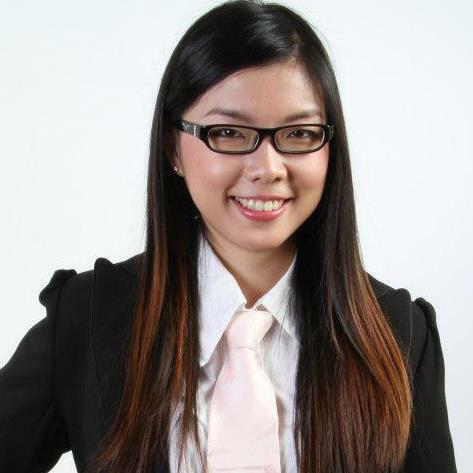 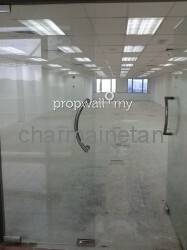 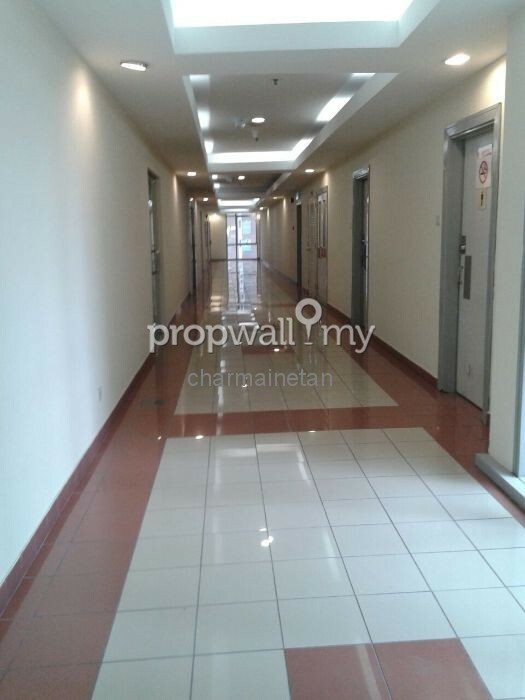 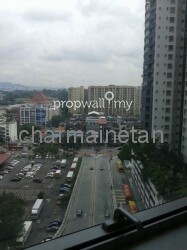 Hi Charmaine Tan, I saw your listing on Propwall. 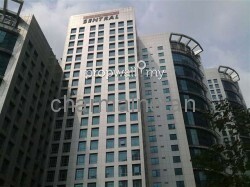 I am interested in your property in Plaza Sentral, KL Sentral.